Available in a full spectrum of shades that range from luminous to matte: Glow, Fortune, Luna, Mystic, Bronze Age, Preppy, Stone, Watercolor, Toast and Almond Cookie. $18, MerleNorman.com. 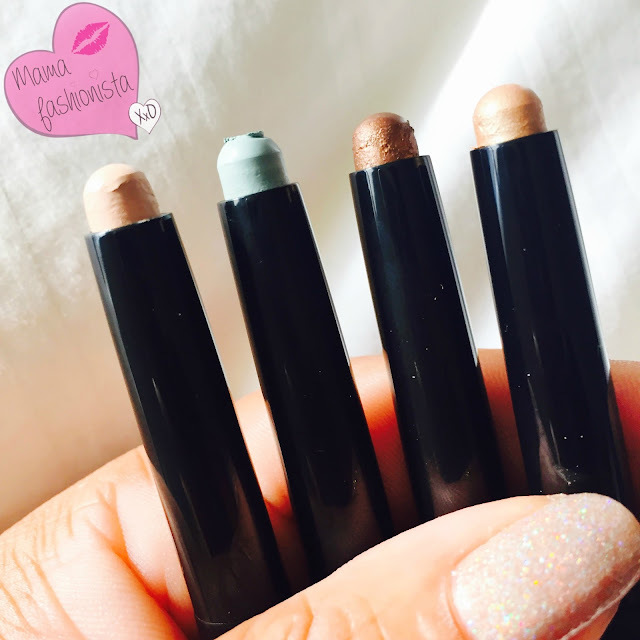 No matter what color is trending this season from matte to shimmer, you'll find what you need in Merle Norman Shadow Sticks.